Leading treatment for the whole family in a friendly, modern environment. 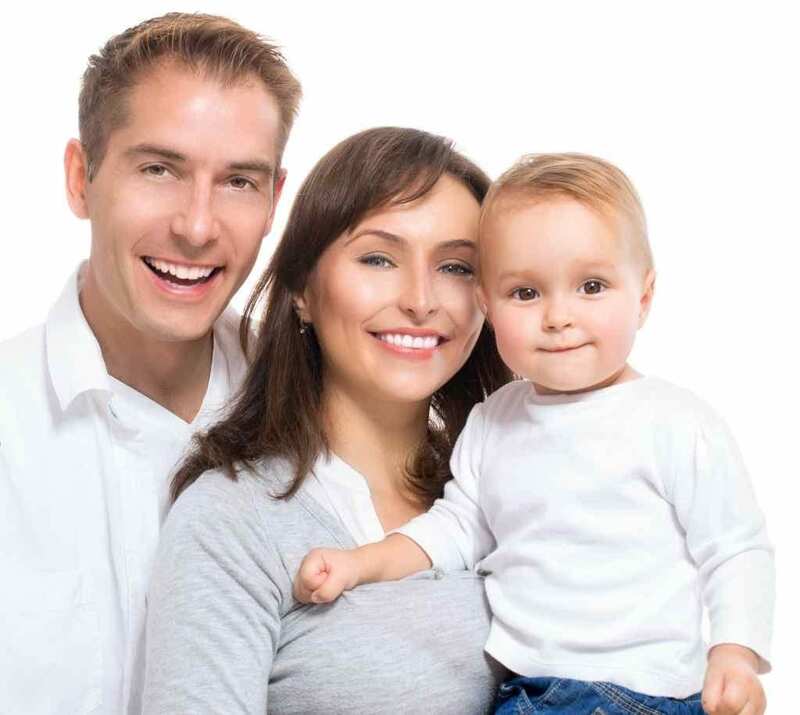 Alrewas Dental Practice provides leading treatment for the whole family in a friendly, modern environment with a focus on flexibility and convenience. We offer objective advice and pride ourselves in looking after our patients with kindness and excellent communication. We are committed to continuing dental education & keeping abreast of the changes in modern dentistry. By encouraging preventive techniques, we aim to help you understand how to effectively maintain the health of your mouth. We provide Private, Emergency and Cosmetic dental services with the payment plans of Denplan and Practice Plan. We partner with Denplan, Practice Plan and Enlighten, bringing the best dental care to you conveniently. Alrewas Dental Practice gives you a reason to keep smiling and to feel confident about it! Parking is abundant and permittable on Main Street. We provide a flexible and comprehensive dental service, welcoming emergency patients and those requiring long term care.